Lucky Dino – February Extra Promotions! Enjoy special treats throughout the month! New month, new casino extras to be devoured at Luck Dino Casino. Claim some awesome offers this February, that fit any taste and budget. 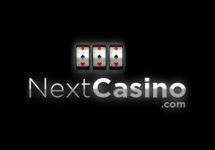 Enjoy new Netent & Play’n GO games, Free Spins, Double Speed Rewards or Super Spins. More coming your way via email or onsite message as Lucky Dino is regularly sending out personalized offers based on loyalty and activity level. Get ready for extra specials, new games and tons of Free Spins / Super Spins throughout February 2018. 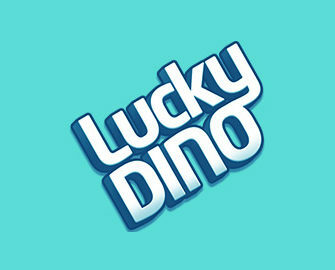 Log into your Lucky Dino account this month to enjoy both, the release of the latest games as well extra Free and Super Spins. Mark the 22nd February 2018 in your calendar to try the new Netent slot, Asgardian Stones™. Make any deposit today to instantly receive 20 Free Spins on Gemix from Play’n GO. Make any deposit today to receive 20 Free Spins tomorrow on the new Asgardian Stones™ slot when it is released on 22nd February 2018. Make any deposit today to instantly receive 20 Free Spins on Gold King from Play’n GO. 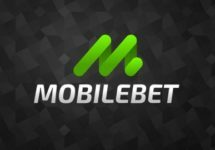 Claim Free Spins on Reactoonz and that progressively for three deposits. Players can collect 20/ 30 / 50 Free Spins for 3 consecutive deposits of €50 or more made during the day. Very important to note that at Lucky Dino winnings from Free or Super Spins are cash, no wagering requirement. Terms and Conditions apply, read them carefully. Launched in 2014, the casino is operated by LuckyDino Gaming Ltd. and holds a MGA license. 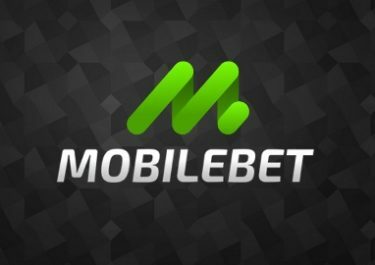 Games offered for play on Desktop, Mobile or Tablet are from Netent, Big Time Gaming, Genesis, Leander Games, Microgaming, NextGen, Play’n GO, Pragmatic Paly, Rabcat, Quickspin, Scientific Games (Bally, Barcrest, WMS) and Yggdrasil, however, no Live Casino. The site is available in 5 languages and customer support provided via Email and Live Chat from 09:00 – 01:00 CET.